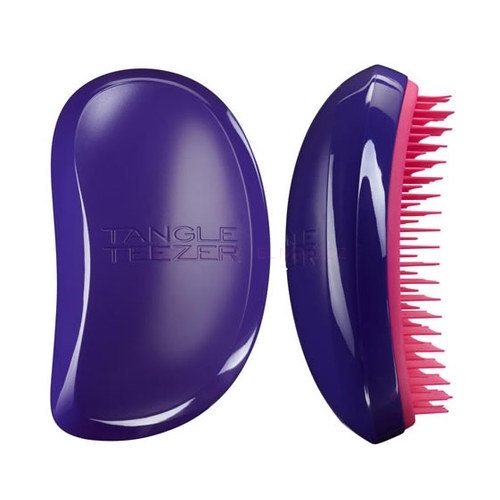 The Tangle Teezer features a unique configuration of over 400 bi-level teeth which are designed to flick tangles apart and catch different lengths and layers of hair. Make bad-hair days a thing of the past with this innovative and stylish brush. Excellent for detangling both wet & dry hair. Gives a blissful, relaxing head massage to even the most sensitive of scalps. 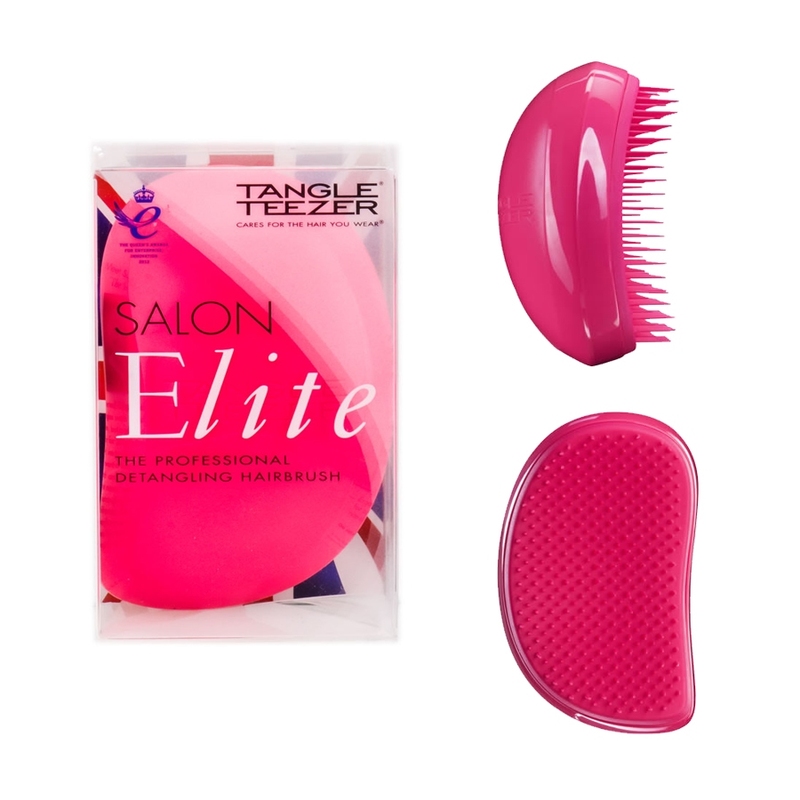 Tangle Teezers can be used from roots to ends, and mid-length to ends. Detangle hair by using brush strokes from underneath of the hair with the teeth pointing upwards. Alternatively, brush from the top of the hair pointing the teeth downwards. For those with long hair, turn your head upside down and start detangling from the nape of your neck down to the roots.